Ok. The book obsession has officially become ridiculous. Seriously people, at this point I should open a freaking library. My TBR pile isn't just a pile now, it's a mountain. I can't help it! Reading has always been my favorite pastime and i don't just enjoy reading them, but looking at and displaying them as well. 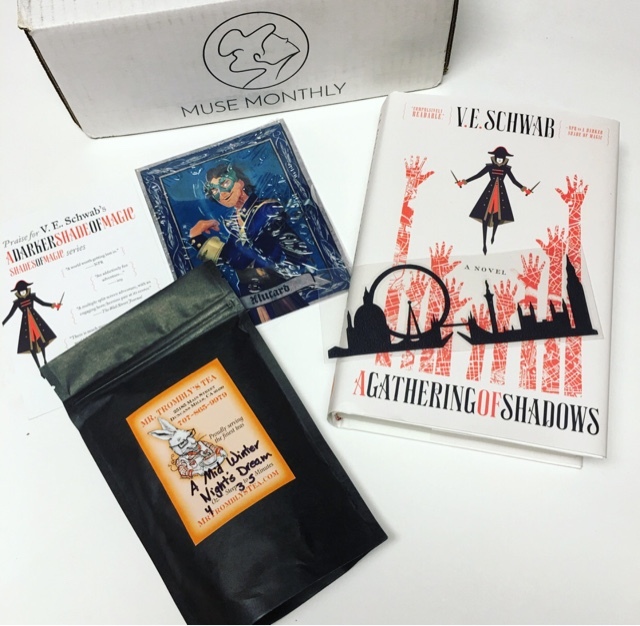 Now let's add one more to the shelves with the March Muse Monthly box! 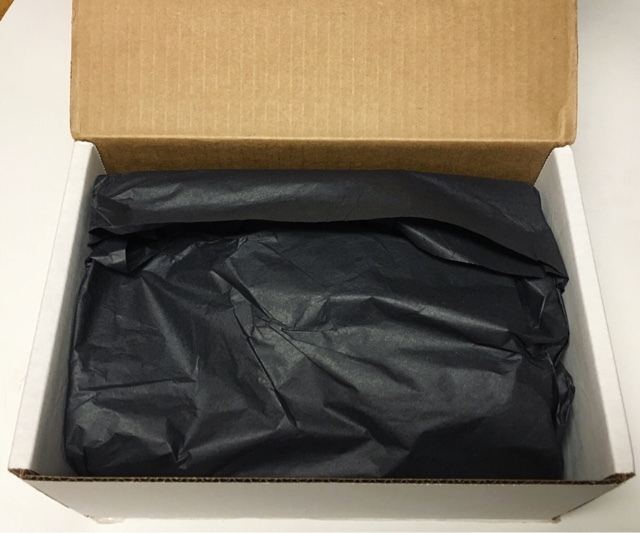 If you aren't familiar, Muse Monthly is a book lovers perfect subscription box,,,, with a bit of a twist. 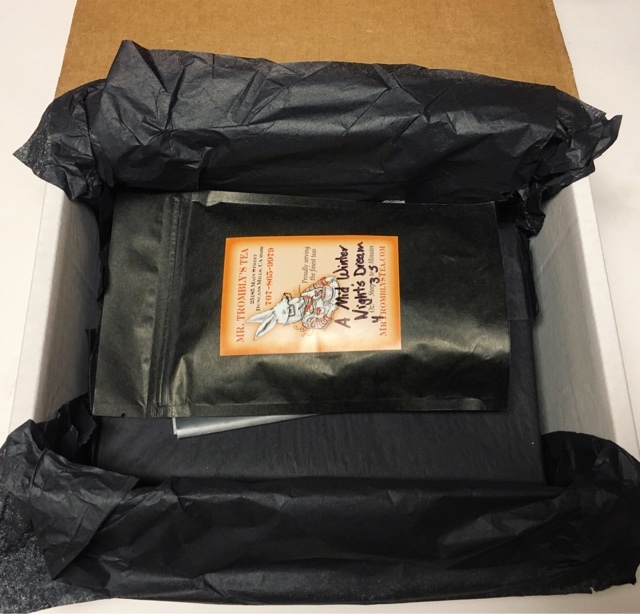 The cost is $21.00 per month and not only do you receive a new hardcover book, you will also find a new and super yummy tea! It's a fabulous thing. isn't it? Two things that completely relax me in one box! 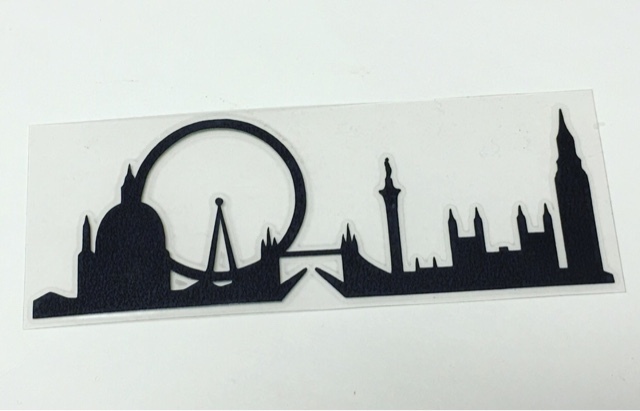 How awesome is this bookmark?! The silhouette is just beautiful and a perfect tie-in to the featured book! 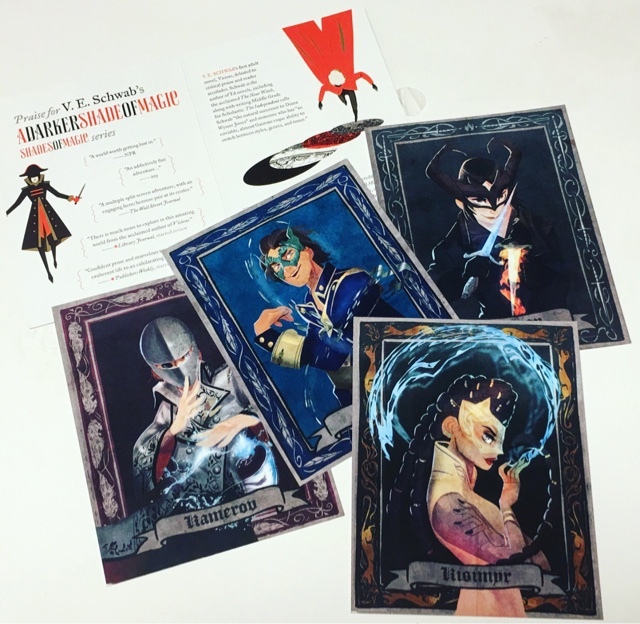 I think I may have let out a little squeal of excitement when I pulled these postcards from the box. They are so far beyond gorgeous. I may even mount them on a frame and display them. 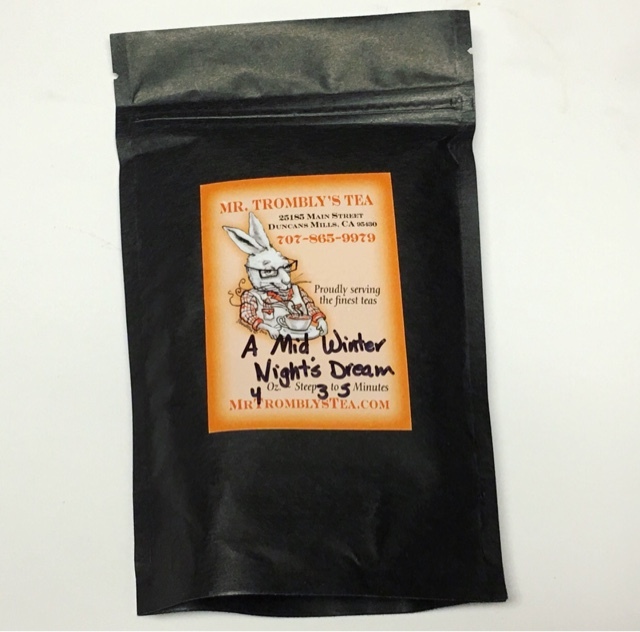 Mr. Trombly's Tea A Mid Winter Night's Dream --- This tea is beyond good, but that's no surprise considering I've never been unhappy with any of the Muse Monthly tea selections. The loose tea is just beautiful and has this heavenly chocolate mint aroma that makes me drool... Yum!! "Four months have passed since the shadow stone fell into Kell's possession. Four months since his path crossed with Delilah Bard. Four months since Rhy was wounded and the Dane twins fell, and the stone was cast with Holland's dying body through the rift, and into Black London. But while Red London is caught up in the pageantry and thrills of the Games, another London is coming back to life, and those who were thought to be forever gone have returned. After all, a shadow that was gone in the night reappears in the morning, and so it seems Black London has risen again-and so to keep magic's balance, another London must fall...in V.E. 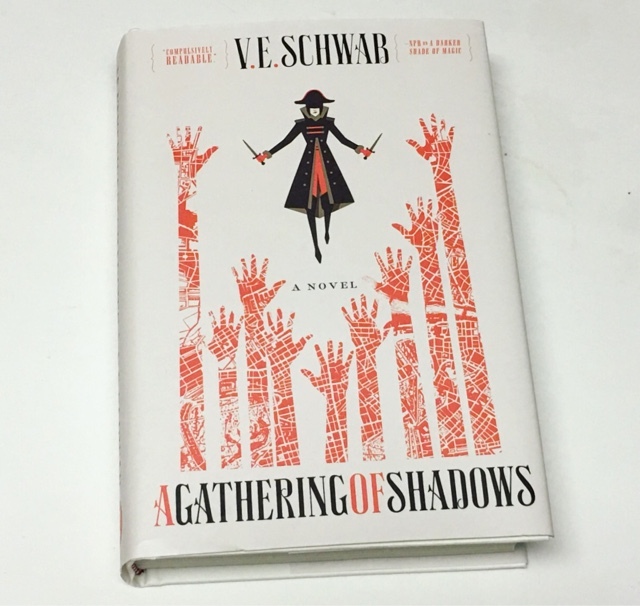 Schwab's A Gathering of Shadows." 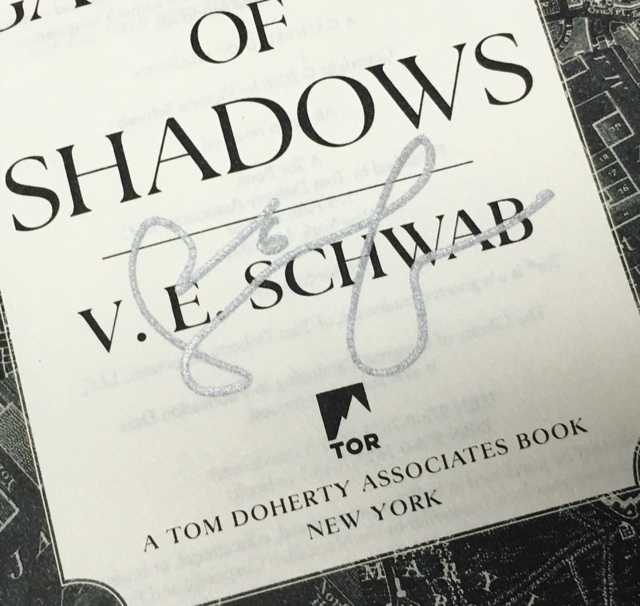 And how could it get any better than a signed first edition? Answer: It can't. This is the cherry on top of the cake. 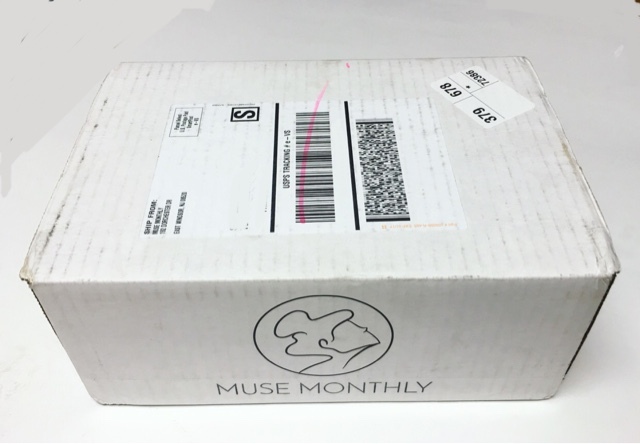 Without question, my favorite Muse Monthly box to date. I love the extra little goodies included this month and how they all tie into each other. Now if you'll excuse me, I have to make myself some tea and curl up with an amazing new book! Thoughts on Muse Monthly? Share with us!